Show the world where you're from with our unique design. Where you from? 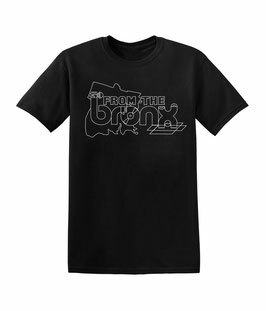 FROM THE BRONX!